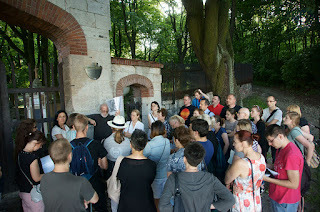 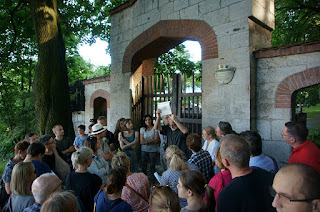 Introduction to the Old Cemetery of Podgorze (Stary Cmentarz Podgorski). 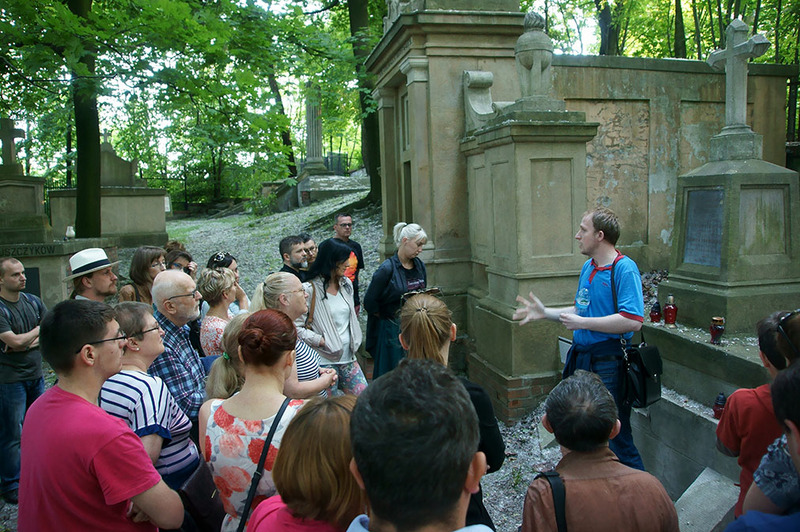 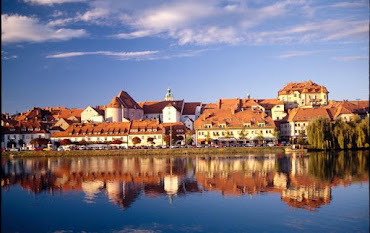 5:00 p.m. – lecture by Jaroslaw Zolciak about history of the cemetery and surroundings in brand new Museum of Podgorze (Limanowskiego Street, 51 just opposite the cemetery). 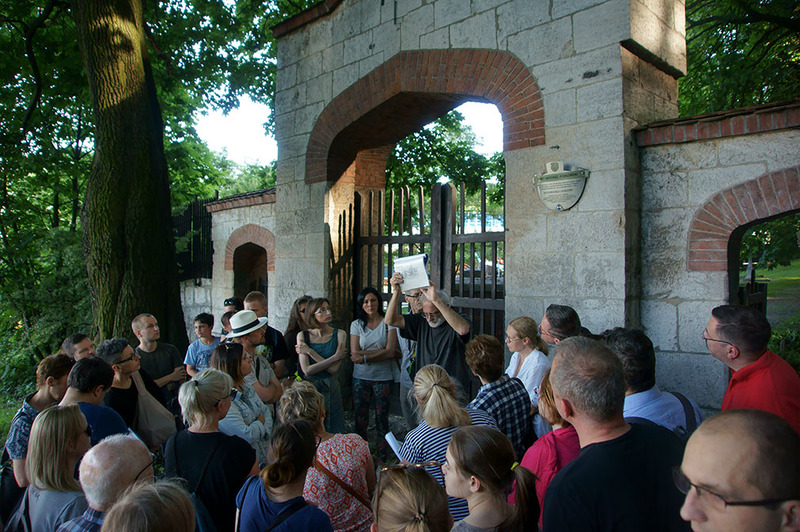 6:30 p.m. – guided walk by Adam Sasinowski, which will start in front of the Old Cemetery gate.